Millions of Americans will watch the Summer Olympics at work — and that will create a major opportunity for cyber criminals to attack corporate computer systems. This could cause serious headaches for IT departments that are not ready to deal with the increased security challenges. “The threat is serious and it’s real,” said Dan Lohrmann, chief security officer at Security Mentor, a company that provides online security awareness training to employees. 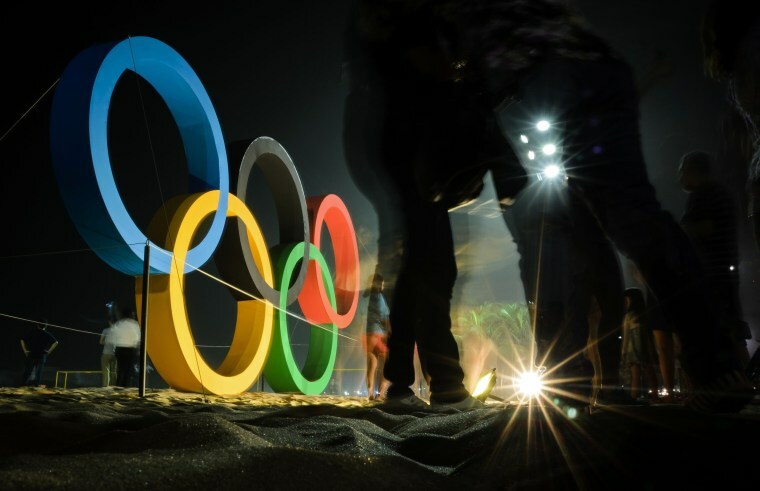 Because the Rio Games are in the Western Hemisphere, much of the competition will take place during normal business hours in the U.S. And that’s expected to create higher than normal internet usage that could slow some corporate networks. Security experts tell NBC News they don’t expect to see any specific new threat or vulnerability introduced during the Olympics. But with more employees going online — and visiting unfamiliar sites — the bad actors have more ways to attack corporate computer systems. Rick Holland, vice president of strategy at Digital Shadows, a cyber-security firm, says the primary threat is going to involve social engineering, or trying to trick you into breaking normal security procedures. Theresa Payton, CEO of the digital security firm Fortalice Solutions, says employees and companies cannot underestimate the increased threat during the Games. Payton advises corporate IT departments to be on “high alert” from now until the closing ceremonies. “Take a look at some of your security tools and settings: firewalls, anti-malware, virus software and make sure you have all of that fine-tuned,” she said. IT experts contacted by NBC News agree: It would be a mistake for U.S. companies to underestimate the number of employees who will try to livestream video or watch highlights at their desks, hogging corporate bandwidth. Theresa Payton says any company that allows employees to watch the games on their computers should segment some of their bandwidth for this viewing — to separate it from what’s needed to conduct business. One workaround suggested by various IT experts: Put a big TV in the lounge area or break room. Your employees will want to know what’s happening, so you might as well plan to deal with it in a way that’s positive — maybe even good for morale — rather than something that’s going to hurt your business.